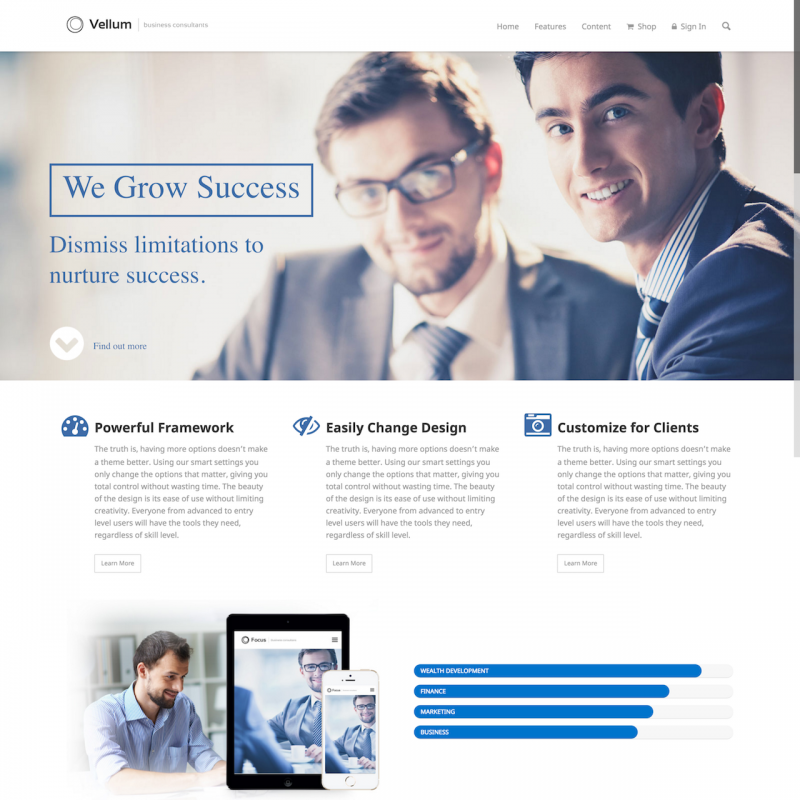 Vellum is a premium WordPress theme. You may translate it to your language with Poedit translations editor. 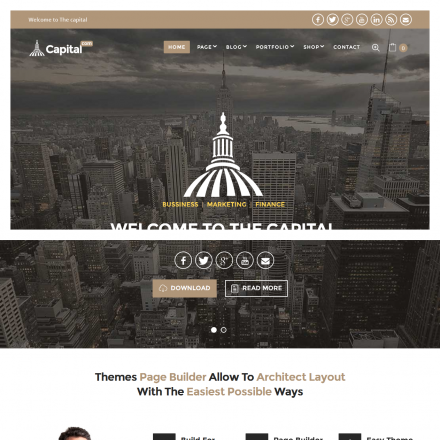 The Vellum WordPress theme can be used for a great variety of sites and has a really wide setup potential. 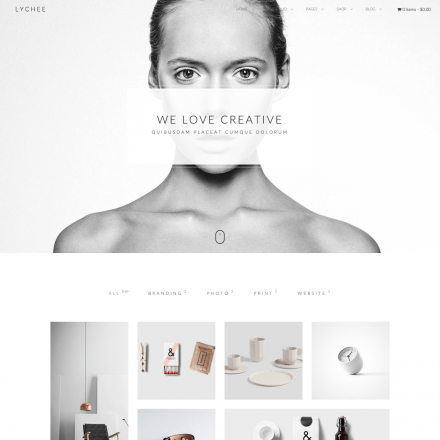 With its unique layout, you can easily adapt it for a portfolio site or start up your own online store. Wine shop or business site, traveling agency or real estate – you can choose one of the ready-to-use kits and adapt it for any kind of web-portal you like. You don’t need to have any coding skills to edit your site layout. The leading premium plugin Visual Composer is included for free (saves $30) as well as Slider Revolution (saves $18).For advanced navigation options, the Vellum theme is also powered with a custom version of the UberMenu addon. You can use it to create a drop down and multi-columns menu with an included icons set. 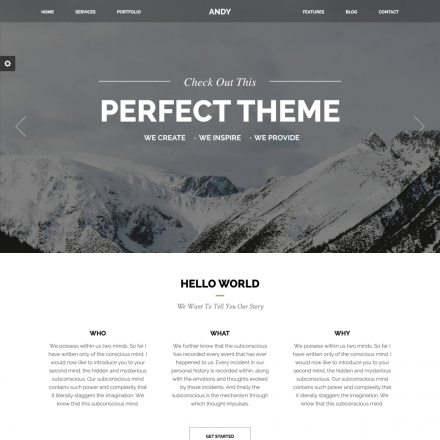 This theme is also supports WordPress SideKick, that opens a detailed educating tour for its owners that reveals all the power potential for your site configuration.